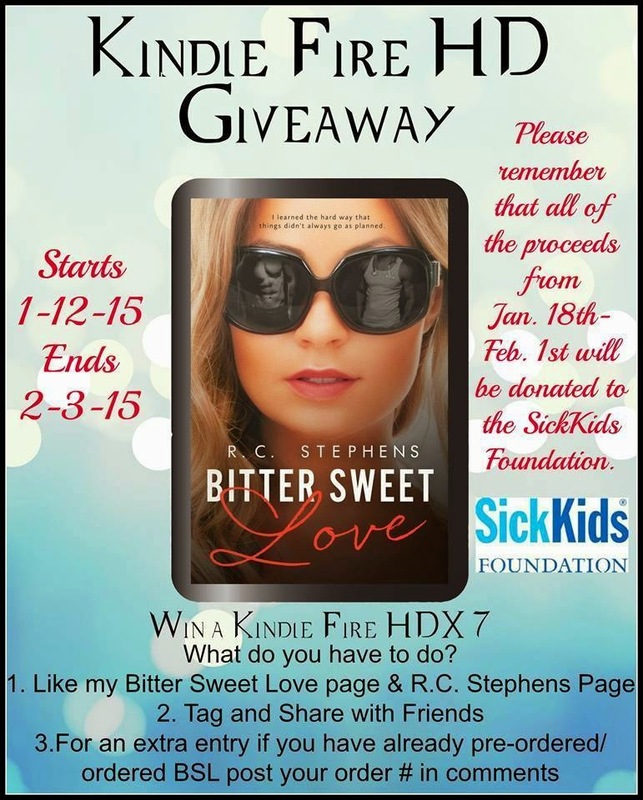 All proceeds from Jan 18 – Feb 1 will be donated to the SickKids Foundation. This is the first book I’ve read by this author. I was mesmerized from the first page this book took me through a heart stopping whirlwind of emotions that I was unable to pull myself away from. 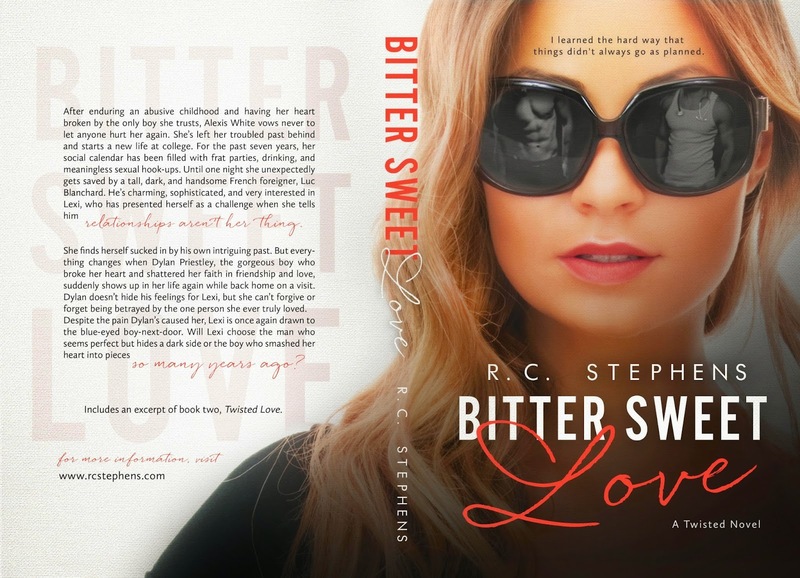 Bittersweet Love is the 1st book in a series written by RC Stephens. It has the amazing Lexi White, a 24-year-old law student who lives in Canada. During Lexi childhood she was beaten and verbally abused by her alcoholic mother. Leaves Lexi to feel as if she is damaged and keeps . Dyan is Lexi’s neighbor that turned out to be a knight and shining armor in her eyes. Not only did they grow up next to each they became a couple and fell in love. Things happened that caused their relationship to end. The book really starts 7 years later with her living her life on her terms and doesn’t take any crap from anyone. Her life is full of parties, drinking and men. She is not willing to take the chance to fall in love again. One night when things unwillingly get taken too far, Lexi finds herself another Knight and Shining armor. The incredibly handsome Luc. Boy of Boy did I tell you Luc was hot? Okay, I'm fanning myself. Let the love triangle beginning. I must say I love reading love triangles. May the best man win? RC Stephens does a great job of building the characters and really allowing the reader to get to know them. This book contains more than one twist and keeps you wondering and on edge until I almost went to the end of the book to see what happen. I said almost! I really enjoyed this book. I can’t wait until the next book in this series. 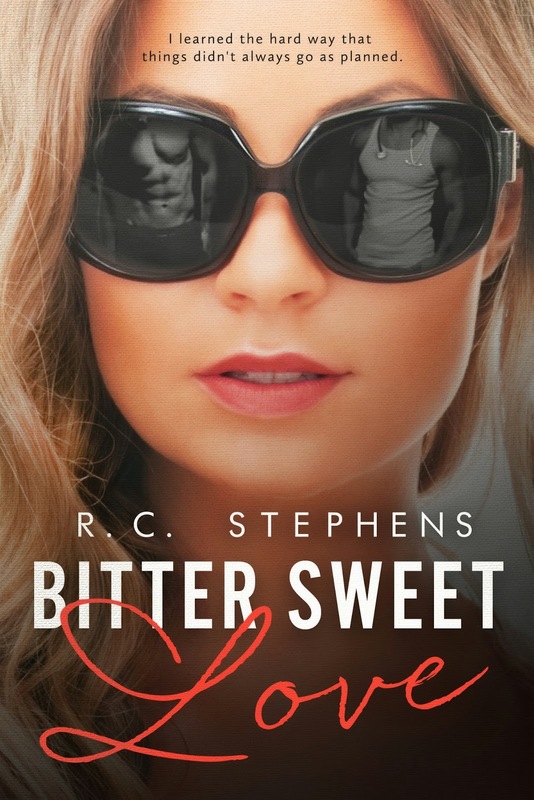 Yes, RC Stephens left you with a hug Cliff hanger but I guarantee you will love it. 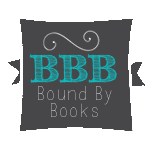 Enjoy this 4 star book today. Have you ever been at such a low point in your life when you saw the light to the other side? I thought it was something that people experienced when they were old and gray and had lived a life full of hopes, dreams, accomplishments, and family. I never thought that the angel would come for me at twenty-five. It’s my birthday. It’s also the day I die. She’s here. I can see the light around her and feel the warmth of her presence, amber liquid pouring too quickly over my head. The heat flows between my legs. What’s happening? So much blood leaves my body. I can’t feel pain. I see only light and crimson. This is my end, but I’m not ready. I have so many things left unfinished, so many mistakes to correct. This is all my fault. The baby will die and I did this. He will never forgive me. I need to see him one more time. I need to tell him the truth. He needs to understand what happened. I thought life would be different. I thought I had more time. If only I had more time. My life can’t end like this. Her debut Novel Bitter Sweet Love is book one of the Twisted Trilogy. Followed by Twisted Love and Sweet Love Forever.